I would like to begin by saying a huge Happy New Year to everybody! I hope you all had a warm and cosy Christmas, spending time with your nearest and dearest. Here’s to a new year, hoping 2019 brings you all good health and happiness. After a very busy and successful Autumn Term, we are ready for round two at St George and St Martin’s, with a lot more fun and excitement waiting ahead. This newsletter will give you more information about what is going on in the classroom and what the children will be learning. 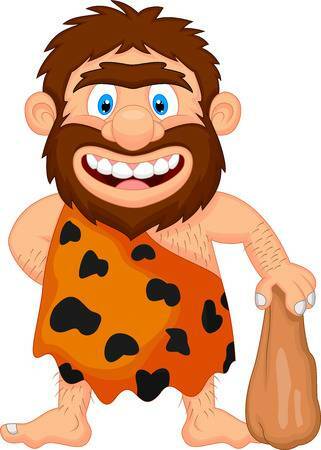 This term in Year 4 we’re exploring a time long ago, as we travel back as far as the Stone Age for our wonderful new topic, “Cavemen and Crafters,” which will be taught through a Creative Curriculum. We began with our Launch Day on Tuesday 15th January, when we joined in with lots of prehistoric activities including timelines, caveman roleplay and art work.